The Guardian newspaper crowdsourced a survival guide for startups from entrepreneurs who were in the middle of the process of launching and learning. One bit of advice stood out from the others -- take time and reflect. "When you start something you have the tendency to just drive everything as hard as possible. Taking some time to zoom out and reflect ... is invaluable because it helps you identify whether you're actually making progress or just being busy." In that spirit, let's look back at the first year in the life of the City Accelerator, a multi-city, philanthropic, collaborative startup that has put down roots in eight cities so far. 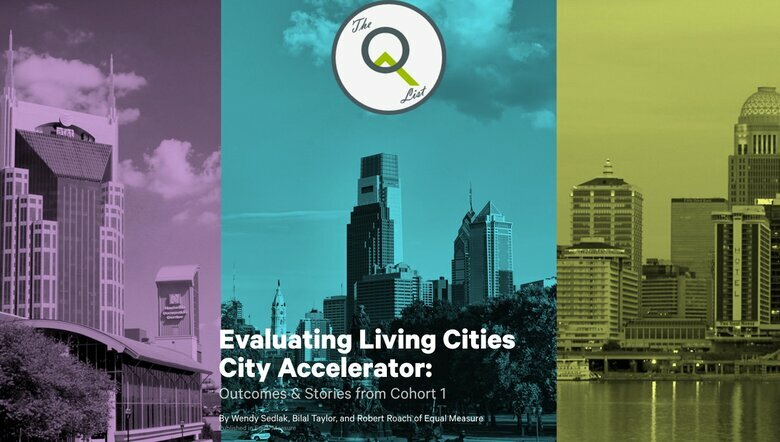 This time last year, the Accelerator welcomed three cities into a first cohort focused on improving the quality of life for their low-income residents by embedding a greater spirit of innovation in their communities. 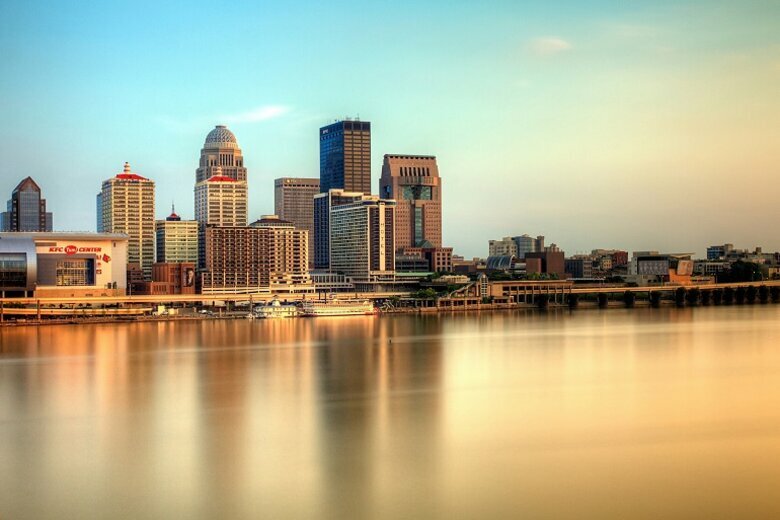 Louisville is working to systematize processes that will sustain its long-term ability to deliver better and increasingly innovative government services – specifically by building new capabilities in its Office of Performance Improvement. The city is also applying innovative practices to find uses for its vacant and abandoned properties, support its fire and EMT services and help Louisville citizens who have been diagnosed with both a mental illness and substance abuse problem. 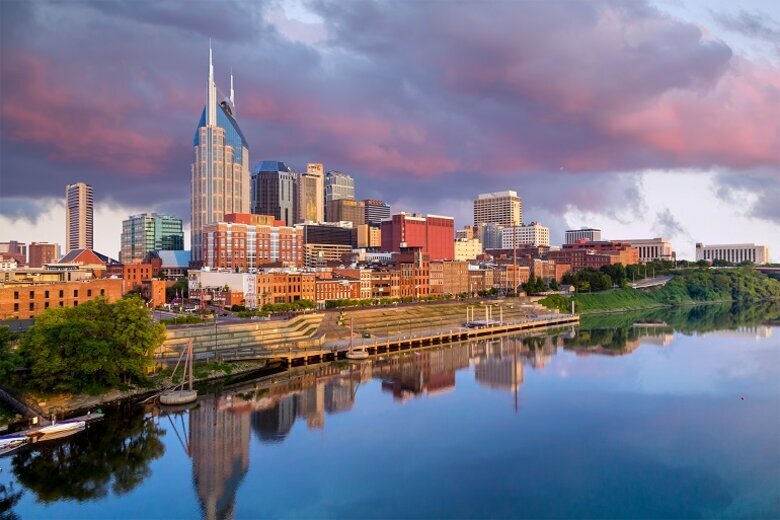 Nashville is seeking a deeper capacity to innovate across city government departments and through improved community partnerships, including with the Nashville Entrepreneur Center. The city is also working to integrate and share data to support cross-departmental innovation. 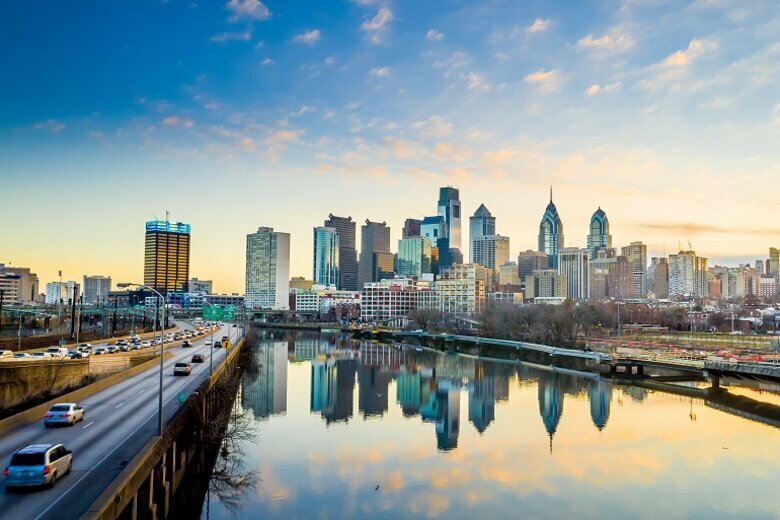 Philadelphia is attempting to put money back into the pockets of its low-income residents, specifically by increasing awareness of taxpayer assistance programs and improving access to those programs. The city is applying innovative strategies to change how programs work and revamping policies and procedures to increase enrollment. The cities started their projects in September 2014 and their work is continuing, but, importantly, Cohort I has already produced an excellent “Guide for Embedding Innovation in Local Government.” This document is an effective toolkit for any community interested in promoting greater innovation in their own practices and programs. We are also likely to learn more about how innovation shops navigate political transitions from Nashville and Philadelphia, the first two cities in the Accelerator to go through an election cycle. The second cohort adopted a more narrowed focus to address and enhance innovation through improvements in civic engagement, or by finding better ways to listen and converse with constituents. Albuquerque is improving the business climate for local immigrant entrepreneurs. Atlanta is using more effective tools of civic engagement to address code enforcement and flooding issues – particularly in and around the neighborhoods of the Westside, the inner-city communities most directly impacted by the city's new Atlanta Falcons stadium. Baltimore is working to reduce crime by easing the transition for those individuals recently released from prison and re-entering the community. New Orleans is increasing the use of health care services by overcoming points of resistance in the existing system. Seattle is utilizing improved civic engagement techniques for updating its 20-year growth plan – a critical issue due to projections of 120,000 new residents and 115,000 new jobs in the next 20 years. The Cohort II cities were announced in May 2015 and they are also continuing to move forward with their individual work programs. Cohort III will be the final phase of City Accelerator and will be outlined in more detail in the near future. 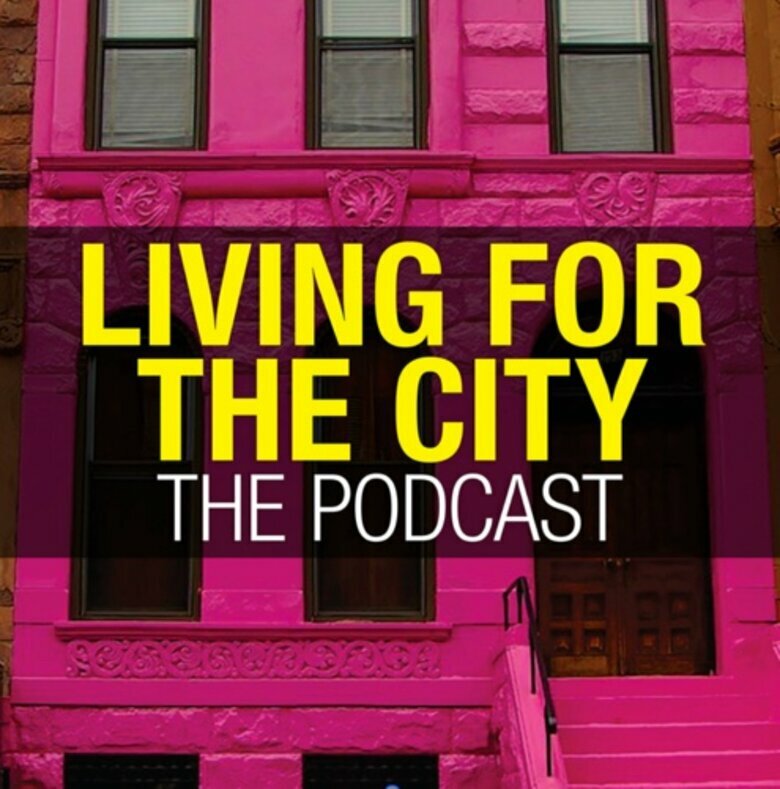 There are big questions yet to be confronted in all of this – including how these initiatives can be sustainable and how we pay for the changes needed in America's urban centers. For now, it should be duly noted, underlined and emphasized that all cities engaged in this process – those selected for inclusion in current cohorts, those that submitted proposals but have not yet been selected and those that have simply been following along – are serving as the new laboratories of democracy. David Thornburgh, head of Philadelphia's Committee of Seventy (and former head of the Fels Institute of Government at the University of Pennsylvania) says experiments in what he calls process leadership can be a meaningful response to the demands and frustrations expressed by impatient, overtaxed and sometimes underserved city dwellers. In fact, the positive effects will undoubtedly extend beyond the current participants. Cities are notorious for stealing good ideas from one another. In present-day terms, any truly and innovative idea for improving cities – particularly those with a proven track record – will go viral and quickly be claimed, adopted and implemented by communities of all sizes and stripes. The dialogue sparked by the City Accelerator and the professional energy that has been focused on this need for greater innovation and more effective implementation of new ideas will translate throughout the urban environment and reverberate for years to come. Peter Levine, a professor of citizenship and public affairs at Tufts University, says the Accelerator is earning a place in the civic renewal movement. "Fixing potholes is a good thing but not super empowering,” says Levine, author of We are the Ones We've Been Waiting For: The Promise of Civic Renewal in America. "In contrast, the civic renewal movement is about people coming together to define and debate problems, actively participating in creating solutions, and taking the time to collectively reflect on what is and what could and should be." In many ways, the first year of the Accelerator can be captured in a bumper-sticker length startup credo, "Life is short. Build stuff that matters."